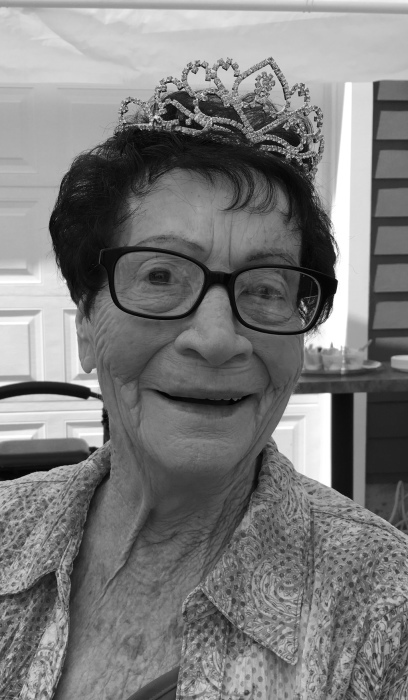 Doris B Rich, 91 of Burley passed away Friday, March 22, 2019. She was born in Marysville, and was raised in Ashton Idaho and was a long time resident of Burley. Doris is survived by her children Breck (Brenda) Rich, Randy (Criss) Rich, Suzette (Steve) Dameron, Barry (Angie) Rich, and Robyn Rich. She is preceded in death by her parents Leonard and Bessie Christiansen, Husband Gerald E. Rich, brothers Neal, Don, Delano, and Gilbert, Granddaughter Aliza B Brower and Grandson Ryan Rich. 710 6th Street Rupert. Viewing for family and friends will be held from 6-8:00 p.m. Tuesday, March 26, 2019 and for one hour prior to the services at the mortuary. Services will conclude with burial in the Paris, Id Cemetery under the direction of Joel Heward Hansen Mortuary.